There have been five wildfires on ZZ Cattle Corporation’s sprawling ranch in 2016, Bell said, the most they’ve had since 2011 when more than a dozen fires tore through. Bell suspects many of these fires, including one that charred a few acres last week, were sparked by people crossing the border illegally. NOGALES, MEXICO (KPHO/KTVK) –Dan Bell’s cattle ranch is just north of the Arizona-Mexico border, right near the spot where the tall bollard-style fencing through Nogales ends and a short, barbed-wire cattle fence begins. It makes the area a hotspot for illegal border crossers, he said, along with something else this year: wildfires. Others were set by people signaling for help, he said. As the election of Donald Trump heats up the focus on border security, some ranchers along the border like Bell are hoping the president-elect’s efforts to curb illegal border crossings will help snuff out some of these wildfires. “It’s definitely an issue for us. 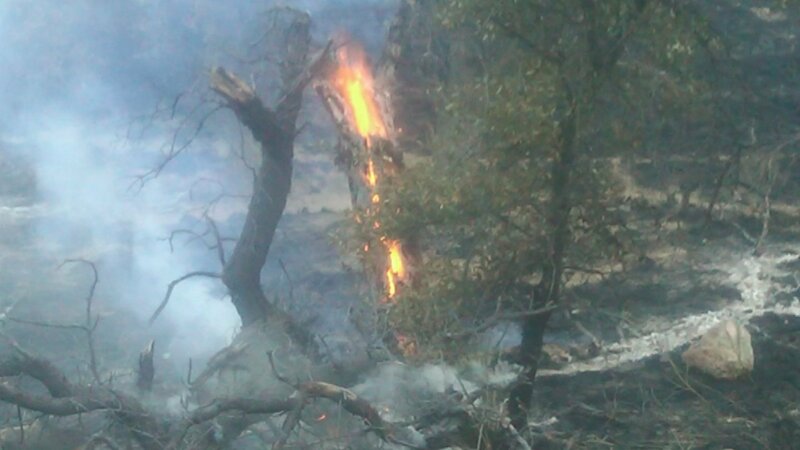 And there’s been issues in Douglas and Sierra Vista with fires there as well,” he said. People in southern Arizona are split, however, on whether Trump’s proposed border wall would help. 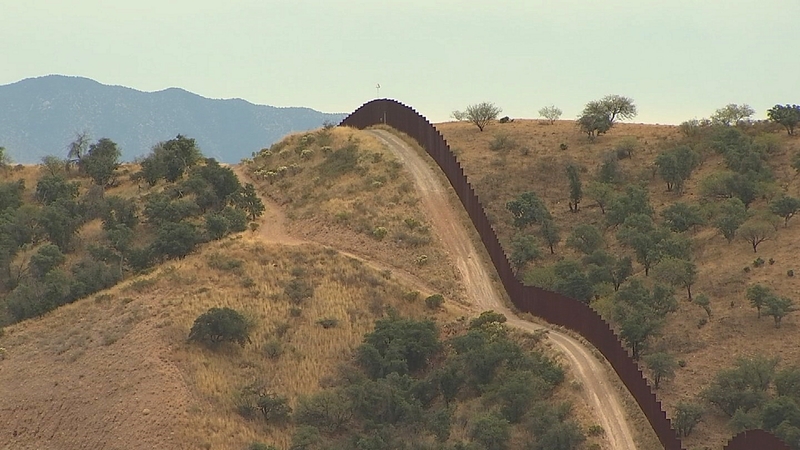 “It’s a huge deterrent I would say,” said Art Del Cueto, president of the local Border Patrol union in the Tucson Sector. “I can tell you that agents feel easier to do their job in areas where there is more fencing or there are walls,” he said. On the other side of the wall debate, there’s Santa Cruz County Sheriff Tony Estrada. “It’s not going to make a vast difference,” Estrada said about the wall. Estrada said there have been more than 110 smuggling tunnels discovered in the Nogales, Ariz. area over the last two decades.